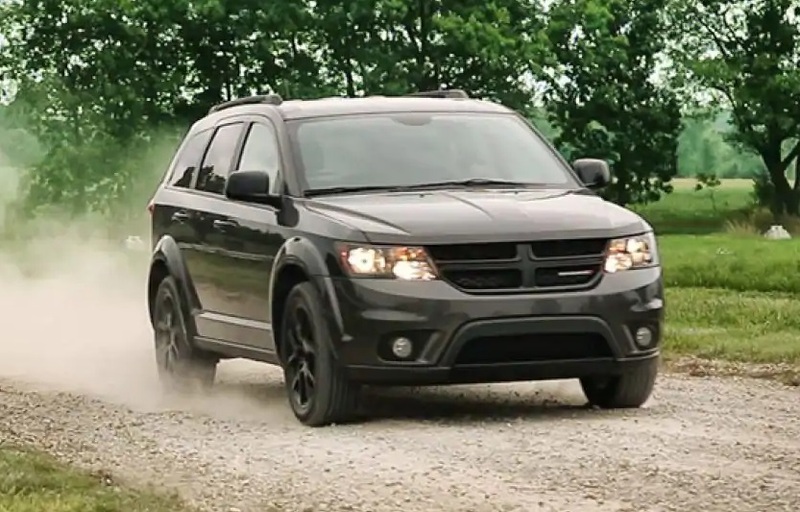 The Dodge Journey is a mid-size crossover SUV that remains a popular and affordable option in its segment. 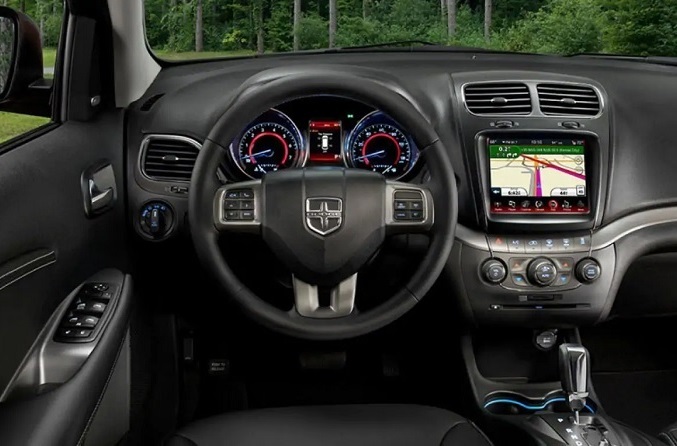 The 2019 Dodge Journey continues the first generation and stands out from its peers with a user-friendly infotainment system, a cabin that is highly configurable and a lot of storage space. For the 2019 model year, Dodge has paired the nameplate down to three trims. It has expanded the options as well as made those available across all trim levels so that consumers have more choices than ever. Although the 2019 Dodge Journey in Albuquerque remains part of a first generation that was introduced more than a decade ago, this crossover SUV certainly does not look like it. Dodge has continued to refine it with each model year, and so what you get is curves, edges and other styling cues that are very modern. The crosshair grille is the centerpiece of what remains a highly distinctive front fascia. Other highlights include sculpted fender flares that help to give the 2019 Dodge Journey its profile. You also have a number of exterior options, including dual exhaust tips and black headlamp bezels. You will also have at least eight distinct colors to choose from and as many as 10 depending on which trim you select. An optional roof rack adds to what is already an impressive amount of cargo space. The Journey available in Albuquerque New Mexico continues to set the bar for interior versatility. That includes the choices you can make pre-purchase or lease but also the options you have on a day-to-day basis. Perhaps nowhere is the Journey more impressive than in the cargo space it provides. You get up to 67.6 cubic feet with the seats folded down but also an in-floor cooler and other in-floor boxes. The seating throughout is top-notch but the seats in particular for the driver and front passenger are arguably the best at this price point. Dodge has used soft-touch materials throughout the cabin. You will also find a number of Dodge Journey specials for the available options, such as heated front seats for those chilly mornings and as well as a heated steering wheel for when your gloves are not enough. 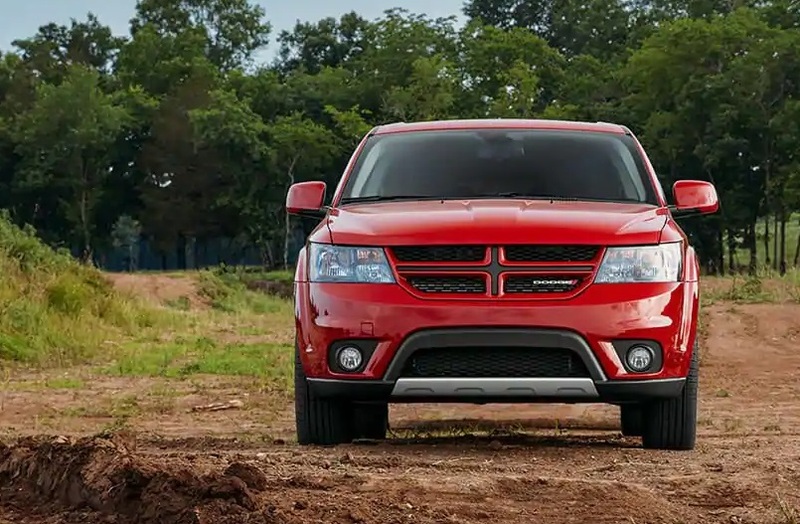 The Dodge Journey specials you will find at your local dealership serving Albuquerque Los Lunas Santa Fe include both front-wheel drive and all-wheel drive options. The base engine for FWD models is a 2.4L I-4 that delivers 173 horsepower and is paired with a 4-speed automatic transmission. The AWD model comes with a 3.6L V6 that delivers 283 horsepower and is paired with a 6-speed automatic transmission. The GT comes with the V6 whether you choose FWD or AWD. In addition, any configuration can be upgraded to the V6 and/or the 6-speed. The maximum towing capacity with the V6 is 2,500 pounds. There is also high-performance suspension available that is included with the GT. The 6-speed is a multi-speed automatic transmission with OD and auto-manual that is well-regarded in the industry. As with most of the new Dodge vehicles available at your local dealership in Albuquerque New Mexico serving Albuquerque Los Lunas Santa Fe, Uconnect is the focal point of the technology offerings. Uconnect 3 is available with the SE and included with the Crossroad and GT. This setup includes an 8.4-inch color touchscreen, remote USB port, wheel-mounted audio controls and voice command with Bluetooth. With voice commands, you never have to take your hand off the wheel. 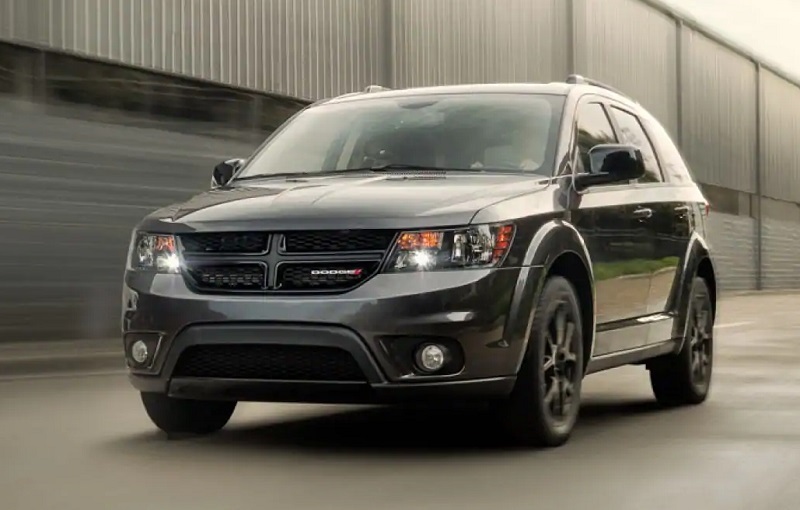 The 2019 Dodge Journey in Albuquerque earned a Good rating from the IIHS for most tests and comes with many safety and security features standard. This includes multistage air bags in the front and at the sides for all rows. You also get a rear back-up camera, an electronic roll mitigation system, keyless entry and go and much more. The GT comes with a remote-start system as well as a security alarm. 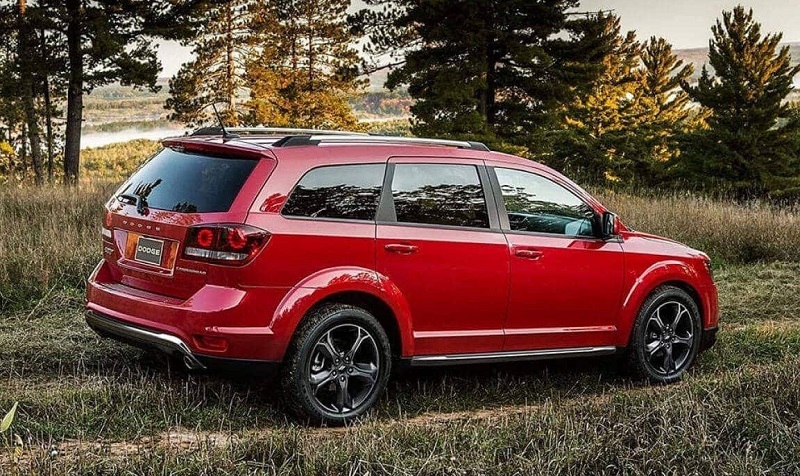 The 2019 Dodge Journey is a spectacular sports utility vehicle that ticks all of the right boxes, and it can be yours. At our local dealership in Albuquerque New Mexico serving Albuquerque Los Lunas Santa Fe, we have many vehicles across all trim levels. See them. Touch them. Sit in them. Drive them. We also have numerous Dodge Journey specials available whether you want to finance or lease! Visit us for a test-drive today, or you can call ahead for information or contact us online via our website.